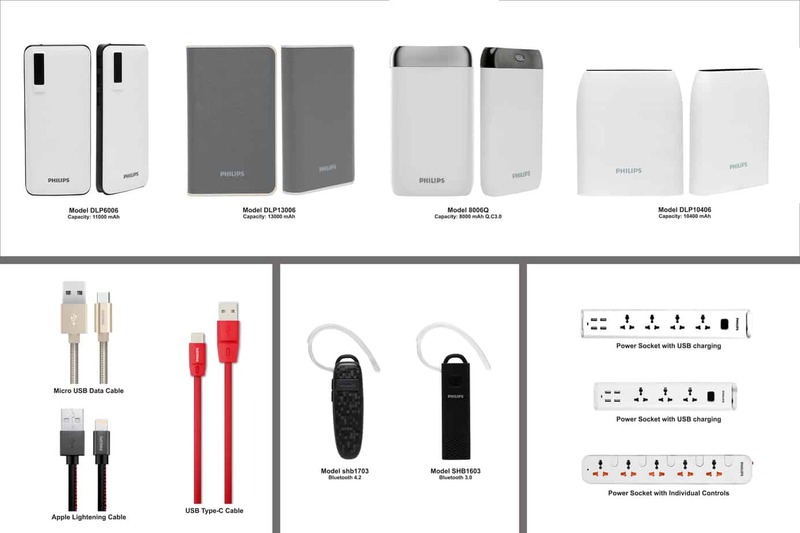 a segment like Power Banks, Bluetooth headsets, Micro, HDMI and Lightning Cables, Chargers and Surge Protectors among others. 13000mAh. In addition, ATI Electronics is also launching High-Speed HDMI Cables, fast charging Apple sync and lighting cables, Car & home wall chargers and Universal Power Sockets (Surge Protectors) among others. than 70% of the online and nearly 25% of the All India market share. As a market leader, Flipkart is continuously solving for wider selection availability, affordable pricing with unmatched service levels. ATI Electronics India Pvt Ltd is in the process of establishing its chain of distribution network all across India. Soon, Philips Accessories will be available all across India on both online and multi brand offline mobile stores. For more information, please visit www.atielectronics.in.